A long time ago, aspiration, grandeur, exclusivity and perfection were the defining markers of luxury. 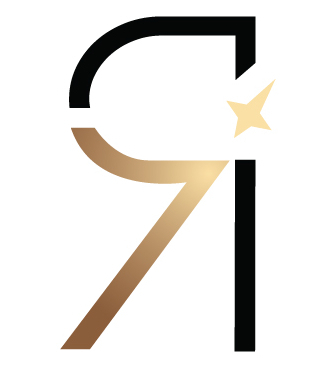 Yet as a notoriously passionate and outspoken generation comes of age, luxury is witnessing a definitive shift, with power moving from brands to consumers, who are in favour of democratising luxury’s perfection-driven aesthetic with a chance to make it their own. The result is an industry that’s celebrating a more casual and offbeat aesthetic and one that has, though surprising to many, welcomed a new ideal: imperfection. With heritage having less relevance to younger consumers, many of them are turning to social and digital platforms to engage with brands in a far more authentic way. They want to see brands shake off their old-fashioned images and embrace openness and accessibility. 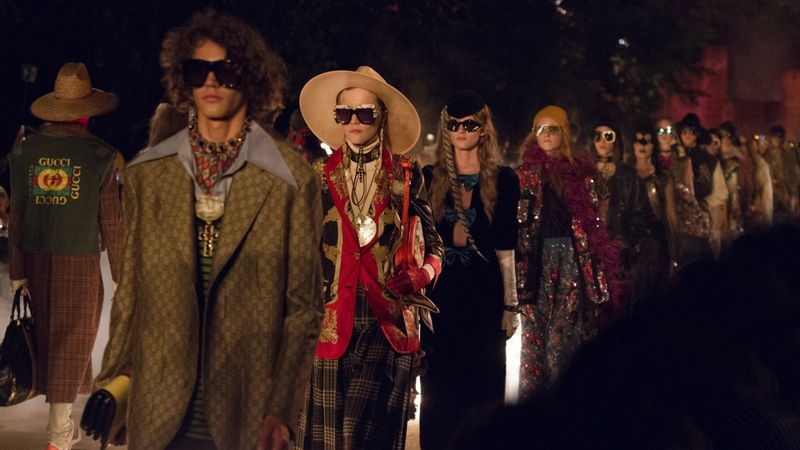 Under the creative direction of Alessandro Michele, Gucci’s tongue-in-cheek tone of voice, paired with its mash-up of high and low cultural references, has gone down well with consumers. 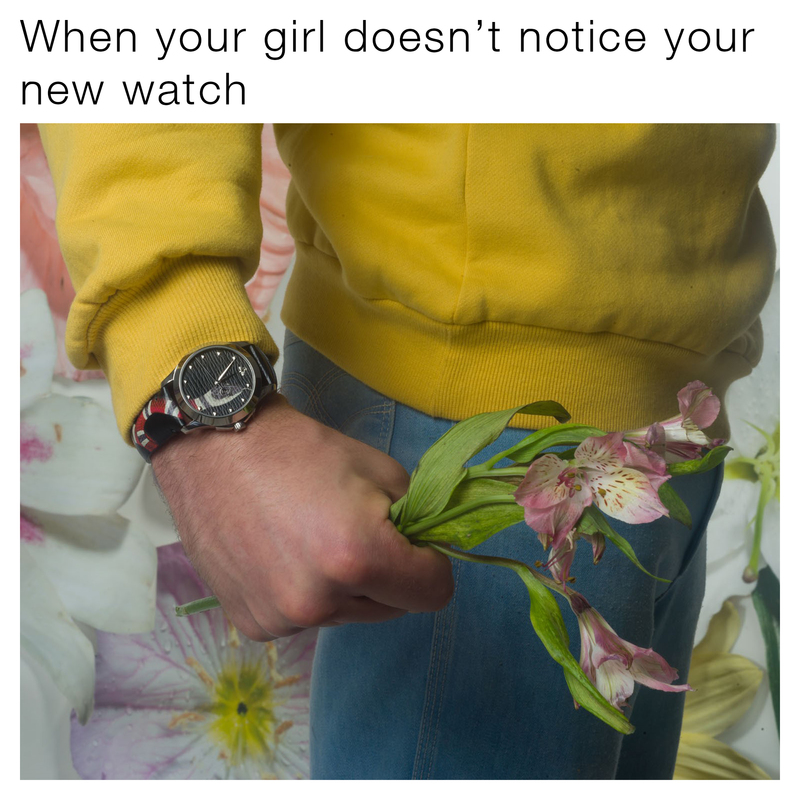 In 2017, the brand’s watch division created #TFWGucci, an ad campaign that saw it place its products on sliced and diced images with bold text splashed across in a collection of memes. More recently, Gucci Beauty rolled out a range of filters allowing users to choose from three portrait looks that take after the Renaissance and Baroque eras. Both initiatives cleverly tapped into the idea of speaking to consumers in their language and on their own terms while also giving them permission to mess with the brand’s refined aesthetic, which luxury has typically been so accustomed to. 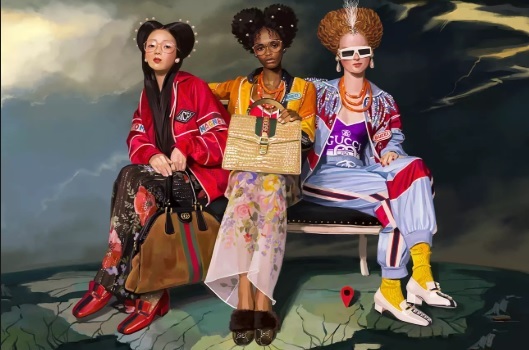 Gucci is miles ahead in showcasing these new luxury narratives and it is paying off – the once-struggling Italian brand is now the star of Kering’s luxury portfolio, with the conglomerate reporting a 46.6 per cent growth in overall year-on-year sales in the first half of 2018. As the lines between street and luxury continue to blur, the idea of what constitutes luxury and what it looks like are also being questioned. Bootlegging and creative lifting has always had a place in streetwear and the most forward-thinking brands are pushing the boundaries of extravagance to create imperfect looks that play between the tensions of real and fake. Earlier this year, as part of its ongoing “Go with the Flaw” campaign, Diesel opened a pop-up shop on the corner of New York’s Broadway and Canal Street – a location that is synonymous with knock-offs. While real clothes were sold at the store, the genuine “counterfeit” products featured intentionally misspelled “DEISEL” logos and were offered at knock-off prices. Diesel’s CEO, Renzo Rosso, said he wanted to work with this irony and use the concept of knock-offs as a modern status symbol. Imperfection of this sort not only showcases a rebellious take on luxury, but also plays on consumer “knowingness” as a new mode of engagement. Driving the luxury anti-perfection movement further, physical engagement in the form of rebel stores is gaining ground. Premium stores and pop-ups are witnessing a shake-up, with many looking purposefully unfinished, hidden or, in Diesel’s case, even fake. The iconic American department store, Barney’s teamed up with street-fashion website Highsnobiety to produce ‘The Drop’, a pop-up that featured limited-edition products, which in turn fuelled immense hype at the store. Echoing the underground music scene, it also entertained the crowds by providing music performances and also hosted a temporary tattoo parlour. The event was a definitive move away from luxury’s grand facades with pristine and museum-like spaces. Moscow’s M20 concept store is also no stranger to this anti-luxe aesthetic. It collaborates with high-end subculture brands such as Heron Preston, which last year created a pop-up that looked purposefully unfinished. It cleverly morphed the store’s underground garage into a realistic construction site including trucks and scaffolding. Deliberately imperfect products and store formats, along with the opportunity for consumers to mess with an established aesthetic will give luxury brands the ammunition they need to further appeal to a generation that’s hungry for newness, irreverence and identity.